Kevin talks about the fight over who will be Speaker of the House being waged among congressional Democrats. Kevin talks voter fraud with callers. Chuck Muth talks election results. Michael Schaus talks CCSD and their poor handling of special needs students. Cassie Smedile forecasts the future of Trump’s agenda in the 116th Congress. 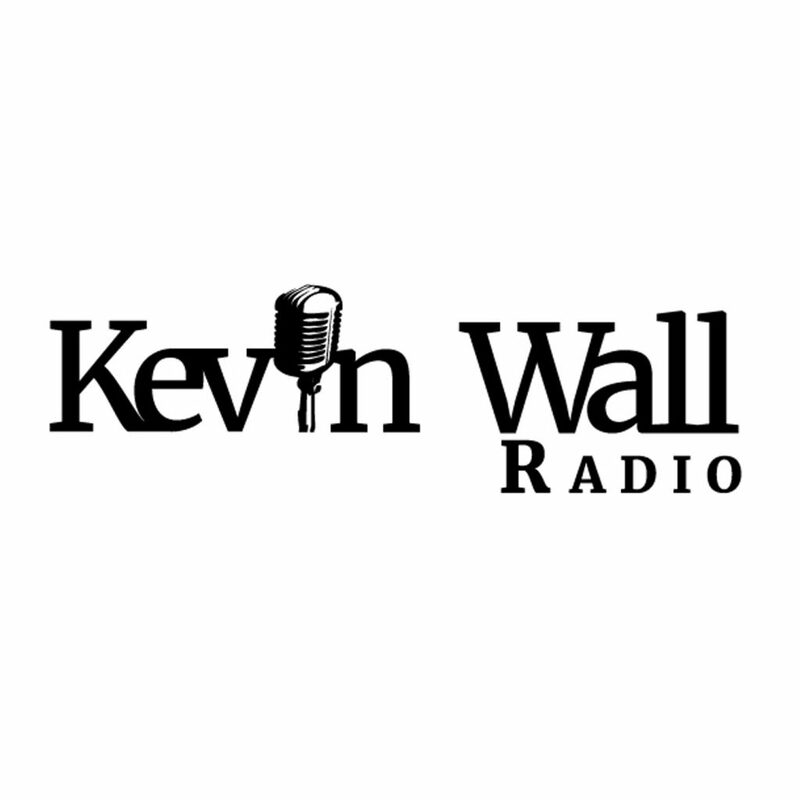 Kevin talks to callers about the results of the 2018 midterm elections. 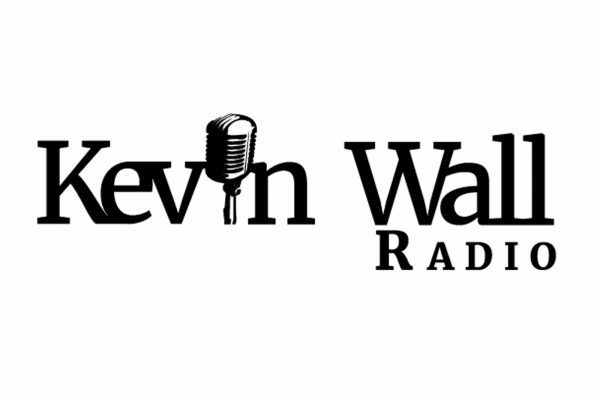 Kevin talks to Jim Yoder about the results of the 2018 midterm elections.